How much is Vanilla Ice Worth? 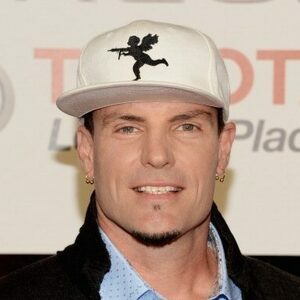 Vanilla Ice met worth and salary: Vanilla Ice is an American rapper and actor who has a net worth of $10 million. Vanilla Ice was born Robert van Winkle on October 31, 1967. He began writing and performing songs and breakdancing in his mid-teens. After performing at various Dallas nightclubs with DJ Earthquake, Vanilla Ice earned enough attention to achieve his first record contract with Ichiban Records. 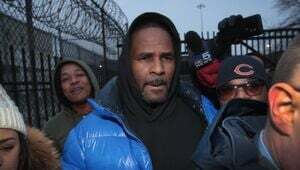 During the Stop the Violence tour, he opened for other hip-hop artists such as Sir Mix-A-Lot and Ice-T. 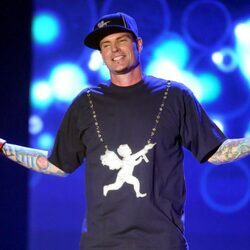 Vanilla Ice's debut album, Hooked, garnered substantial club play, and went on to be re-released only a year later with SBK Records under the name To the Extreme. That re-named album has gone down in history as being the fastest selling hip-hop album of all time. 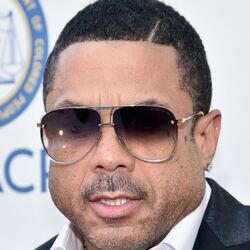 His record company originally released a single that had "Play That Funky Music" as the A-side and "Ice, Ice Baby" as the B-side. As DJs across the country discovered the B-side and started playing it heavy rotation, the single went on to sell more than 1 million copies. At this point the record company ceased producing the single so fans were forced to buy the full-length (and pricier) album. As of this writing, To the Extreme has sold over 15 million copies worldwide. It topped the Billboard 200 in its sixteen week stint on the charts. He has four more studio albums, Mind Blowin, Hard to Swallow, Bi-Polar, Platinum Underground, and a cover album Vanilla Ice is Back!Vanilla Ice contributed to the soundtrack of the movie Teenage Mutant Ninja Turtles II: Secret of the Ooze with the song Ninja Rap, which Vanilla Ice performed in the film. 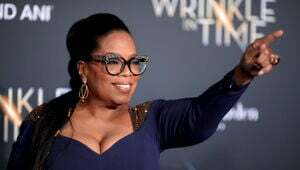 In 1991 he was paid $1 million to appear as the star of the critically panned movie Cool As Ice. Years later, Vanila appeared on season two of the reality television show The Surreal Life. Since 20010 he has starred in the DIY Network show "The Vanilla Ice" project. The show follows Ice as he flips houses. Divorce and financial status: In November 2018, Vanilla Ice's wife of 21 years, Laura, filed documents connected to their divorce which showed that his monthly income averages $68,000 (around $800,000 per year). We also learned that Ice has $3 million worth of liquid assets, owns 15 properties, eight cars and a boat that are worth around $5 million total. His real estate portfolio might be worth MUCH more, depending on market conditions and valuations. After receiving this information, a judge ordered Ice to pay $121,000 in previous support payments plus $10,000 per month until a final settlement is reached. 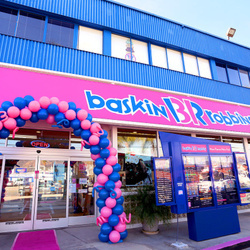 He Was The Heir To The Baskin Robbins Ice Cream Empire - But Gave It All Up To Dedicate His Life To... Nutrition!